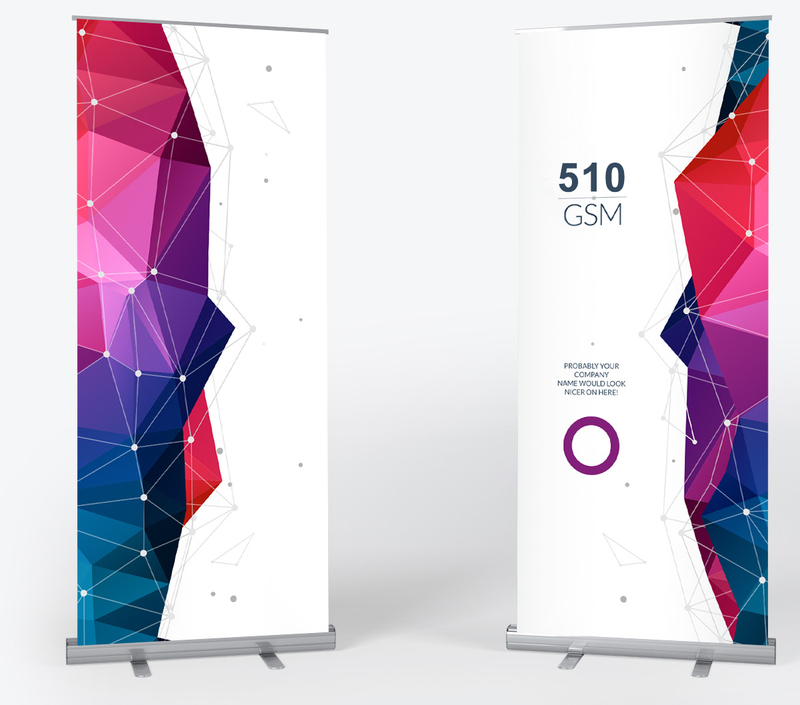 Roll up, roll up — get your rollup banners printed with Priint! Each roll-up banner comes with a fold-down aluminium stand and carrying bag for easy transportation. The special inkjet coating ensures that your banners will perform just as well outdoors as they will indoors. FREE standard delivery on all our roller banners with NO minimum order.